The city of Fernley is located about 30 east of the Reno/Sparks area and about 15 minutes east of the new Tesla gigafactory. 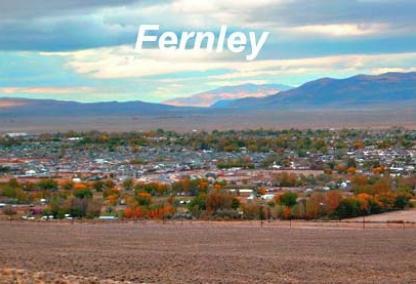 Fernley has about 20,000 residents at an elevation of 4,800 feet. New Home In The Upscale Community Of Millenia. Minutes From Reno An An Hour From Lake Tahoe . This Home Features 3 Bedrooms, 2 1/2 Baths. And A 3 Car Garage On A Generous In Town .30 Acre Lot. The Builder Has Many More Models And Floor Plans To Choose From. Home Is Under Construction. Taxes To Be Determined.